May be something got corrupted, I can try re-downloading and reinstalling. UPDATE: Downloaded again, retested - same error. And using OpenGL results just in black screen (AMD Vega 56, latest Mesa master). Looks like you forgot to build it with SPIR-V shaders. Helium Rain community · Replied to Deimos Games in Trying out Helium Rain on Linux! 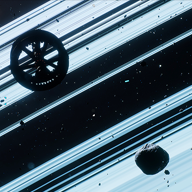 Helium Rain community · Created a new topic Controlling the ship in external camera mode? I know you mentioned that you don't plan to change the game further besides bug fixes, but just wanted to suggest an enhancement. It could be a lot more interesting if the system (orbital) map was rendered in zoomable 3D instead of a 2D image. And traveling between the sectors would show trajectory of the ship and current position on it and etc. Helium Rain community · Created a new topic Trying out Helium Rain on Linux! Just bought the game - thanks a lot for the DRM-free release! 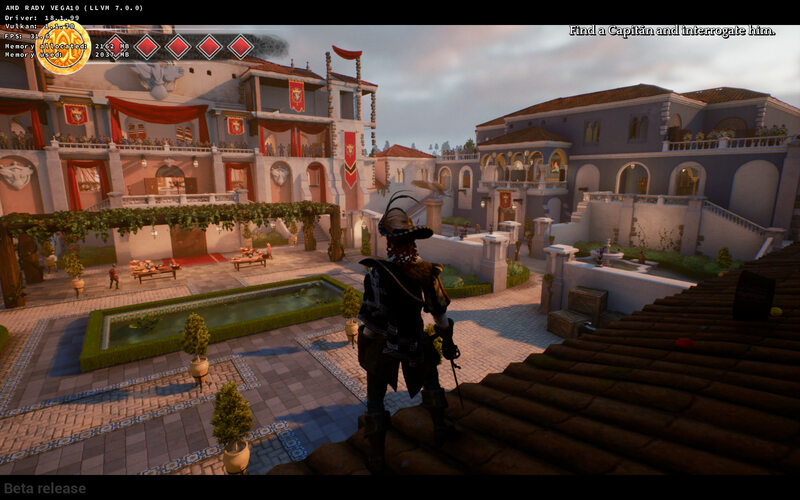 Trying out the game - it runs well (AMD Vega 56, latest Mesa master, using -vulkan option). Not sure how to create some framerate counter HUD, radv doesn't have an analog of GALLIUM_HUD yet. Adding -fps parameter to the binary didn't help (UE4 documentation suggests it should show the counter). I experienced one game hang so far (it didn't hang the whole OS but the game froze with stuttering sound), after traveling to another sector (Miner's Home) in the tutorial. Also, the package on itch is missing game icon, which can be found here. You can just bundle it inside, it's useful for making the .desktop launcher. Redshift 7 community » General Discussion · Replied to LiamD in How to run the game? InfiniTrap: Classic Edition community · Posted in What is the best name for the game?